Since October 1st, Dark Horse have been taking to a host of comics media sites to bring readers “13 Days of Hellboy“, each day revealing exclusive images, whether covers, previews, or teasers featuring the Mignolaverse. 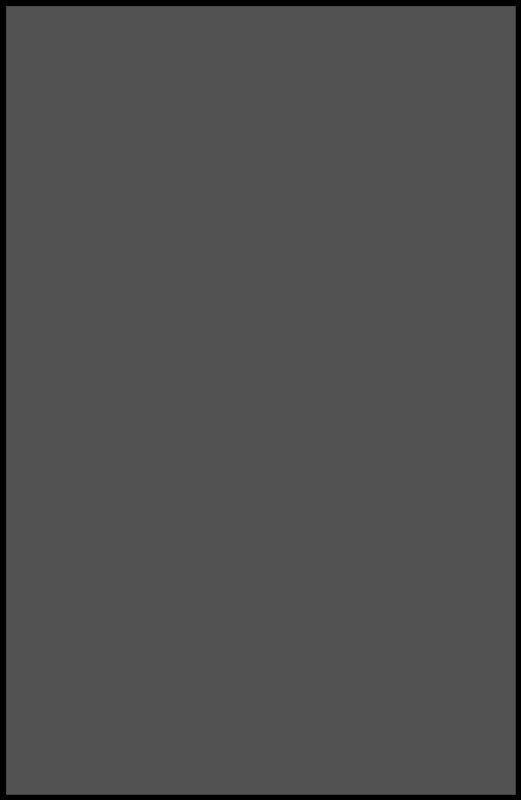 Last, but certainly not least, the Hellboy train has arrived at Bleeding Cool. Here we have the final Dark Horse teaser for Frankenstein Underground, the five issue miniseries coming in 2015 written by Mike Mignola, with covers by Mignola and interior art by Ben Stenbeck. 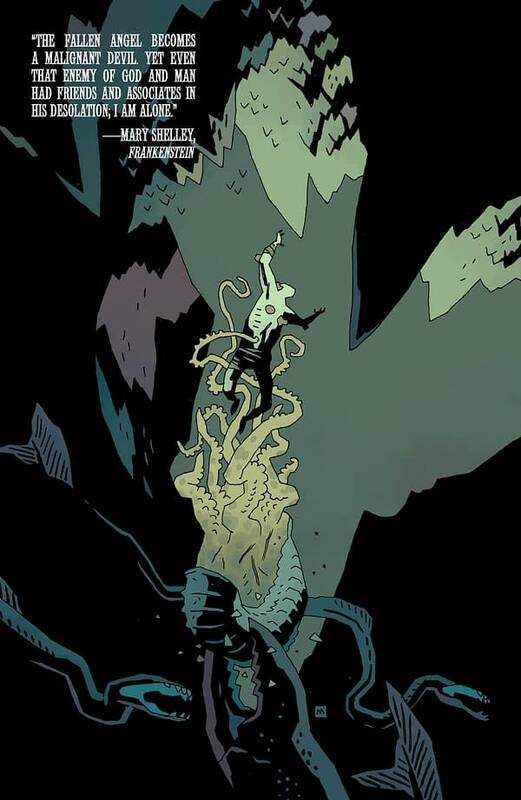 As the title implies, it features the creature Frankenstein’s monster, who is poised to reveal some of the “secrets” of the Mignolaverse by a descent into the “underground”. Would this really be Bleeding Cool without some speculation? Could it be that the monster has something to do with the manner by which Hellboy will finally get the hell out of hell? 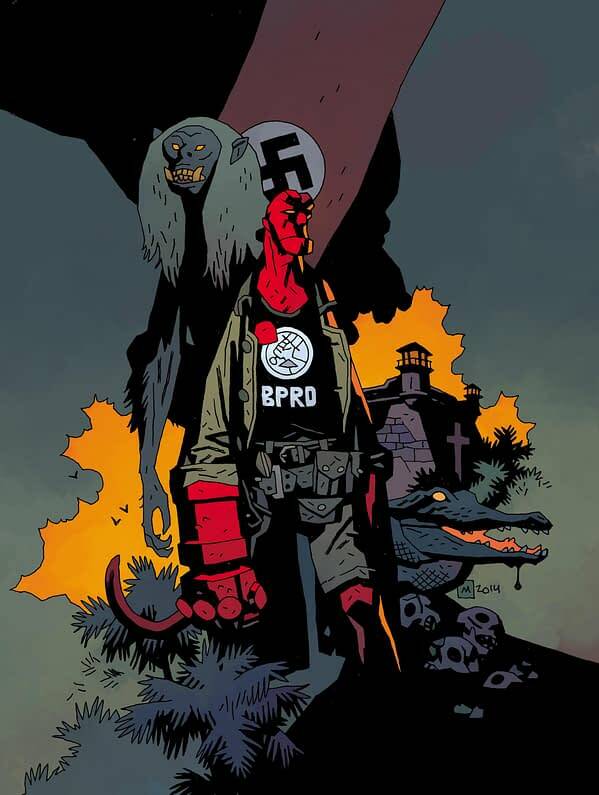 If not, the BPRD, at least, could certainly use some mysteries explained to deal with their recovery from hell on earth. We don’t really need to explain how exciting this series is going to be for Hellboy fans, but we will anyway. Frankenstein’s monster + Mike Mignola = the origins of horror excavated and writ large. But wait, dear readers. You have the chance to go forth and seek out a way to participate in the very last piece of the 13 Day procession of Hellboy work by joining Dark Horse’s Editor-in-Chief Scott Allie on REDDIT for an AMA at 11:30AM Pacific Time (2:30 Eastern Time) today, Monday, October 13th. 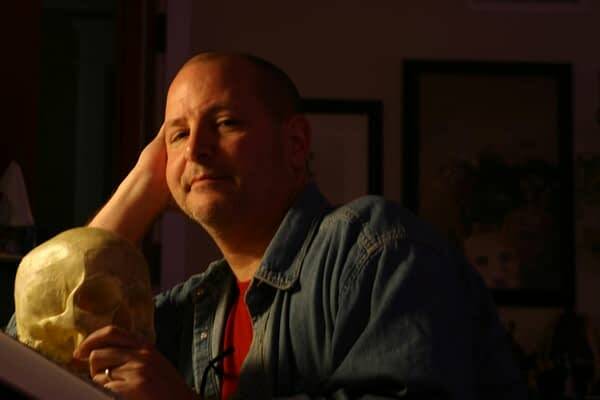 And lastly, we leave you with something to get you in the Halloween spirit as the end of the month approaches: Please join us right here on Bleeding Cool for a special Halloween interview with Mike Mignola about Frankenstein Underground, Hellboy & The BPRD, the return of Hellboy in Hell, working with Scott Allie for 20 years and what it was like for him to celebrate 20 years of Hellboy.